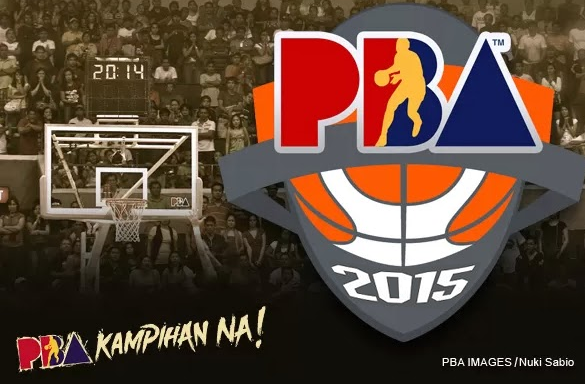 No TV to watch the 2014 -2015 Season 40 of PBA Philippine Cup? Don't worry, TV5 brings free live streaming channel for all the PBA fans to still catch current game online even on mobile. The Philippine Basketball Association (PBA) has formally opened the 40th season of the league on Sunday, October 19 at the Philippine Arena in Bocaue, Bulacan. The league will use the three-conference format, starting with the Philippine Cup. The Commissioner's Cup and the Governors' Cup are the second and third conferences for this season. It is expected to finish by August 2015. The first games of the Philippine Cup, Kia vs Blackwater and Barangay Ginebra vs Talk 'N Text will immediately follow after the opening ceremony. This is the first season that the league will have 12 regular teams. The two new teams are Kia Sorento and Blackwater Elite. TV5 (formerly known as ABC 5) is the official licensee of the PBA. Telecasts of PBA games are produced by Sports5 and aired through TV5 and simulcasted on AksyonTV.